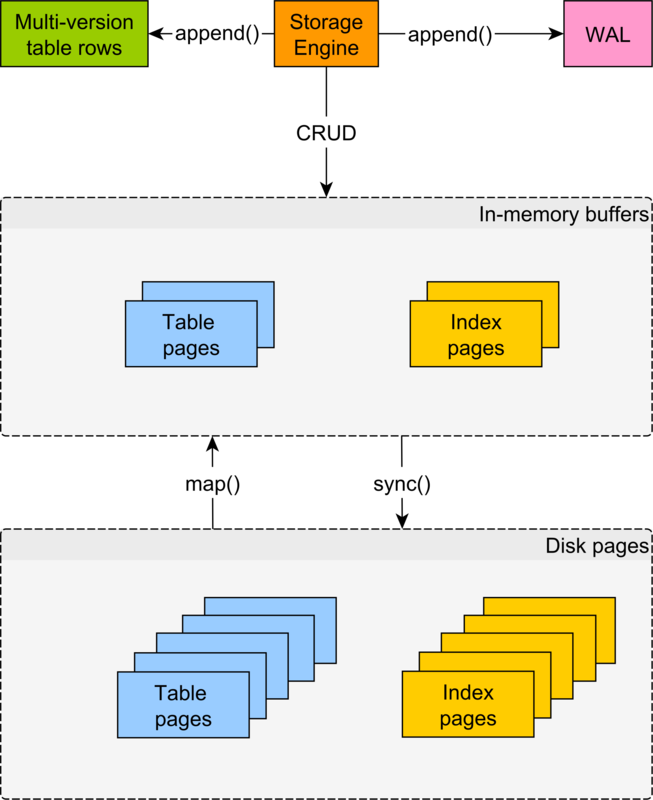 Introduction Mapping entities to database tables is usually a very straightforward process. 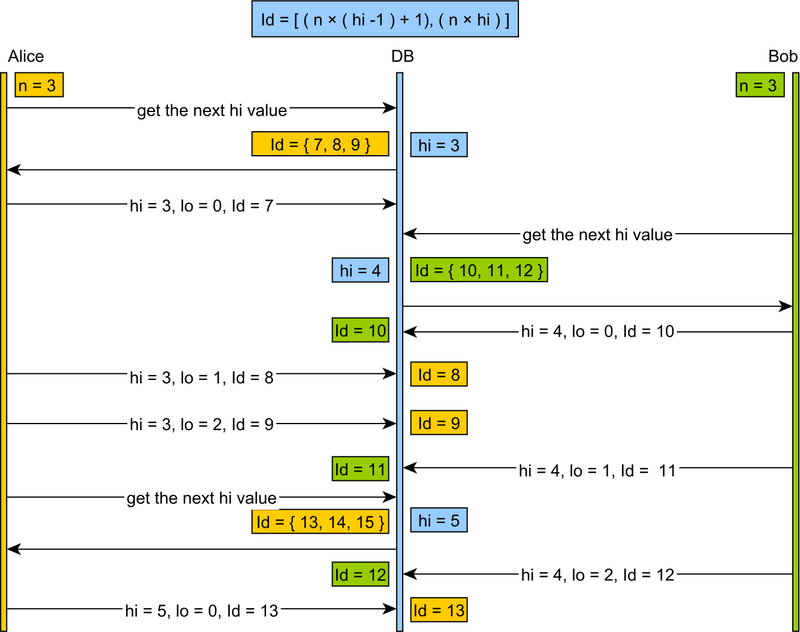 However, if your mappings are rather unusual, you might bump into some rare issues like this one I found on the Hibernate forum. 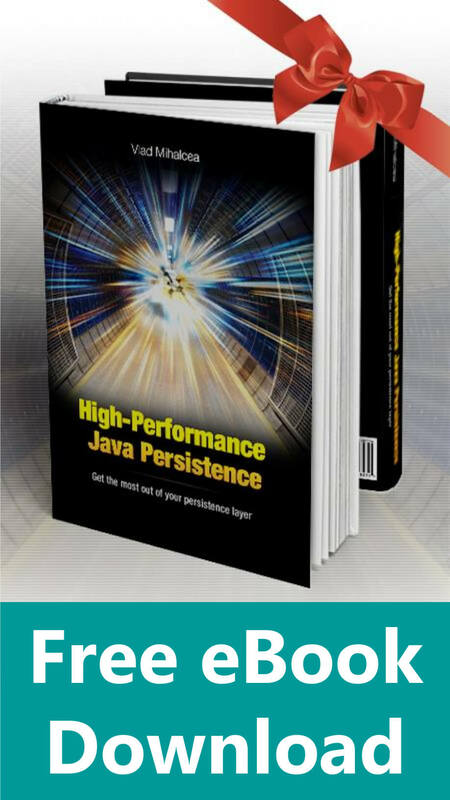 In this article, I’m going to explain the mapping between Java objects to JDBC and database column types, and how you can fix the issue described in the aforementioned Hibernate question. 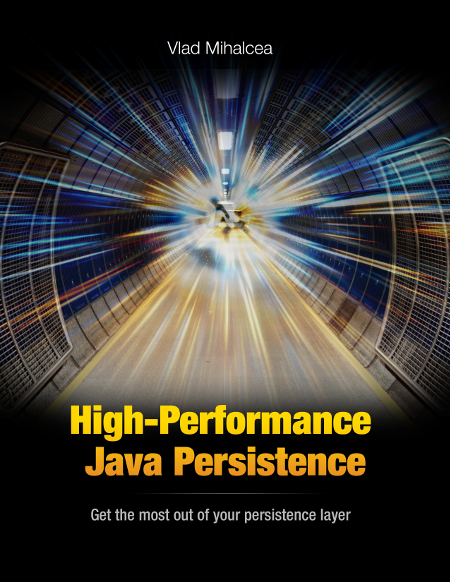 Introduction One of my major goals for Hibernate is to make sure we offer all sorts of performance improvements to reduce transaction response time and increase throughput. 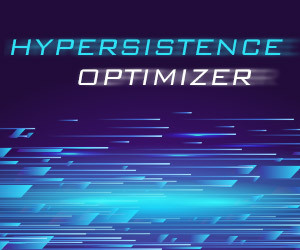 In Hibernate 5.2.10, we addressed the HHH-11542 Jira issue which allows you now to delay the database connection acquisition for resource-local transactions as well. 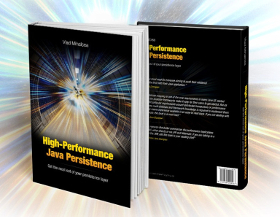 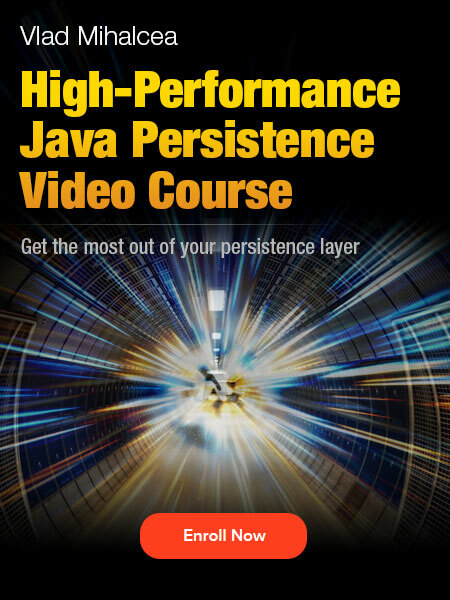 In this article, I’m going to explain how Hibernate acquires connections and why you want it to delay this process as long as possible.